Now that all the France holiday posts are done, I can get back to reviewing some of the more recent additions to my lightroom catalog. This was from a batch of Velvia I developed recently (and had been sitting on the shelf in the spare room for about a year previous to that). How do I know that? Because other shots on the roll were from Christmas/New Year 2010 at the Botanic Gardens. 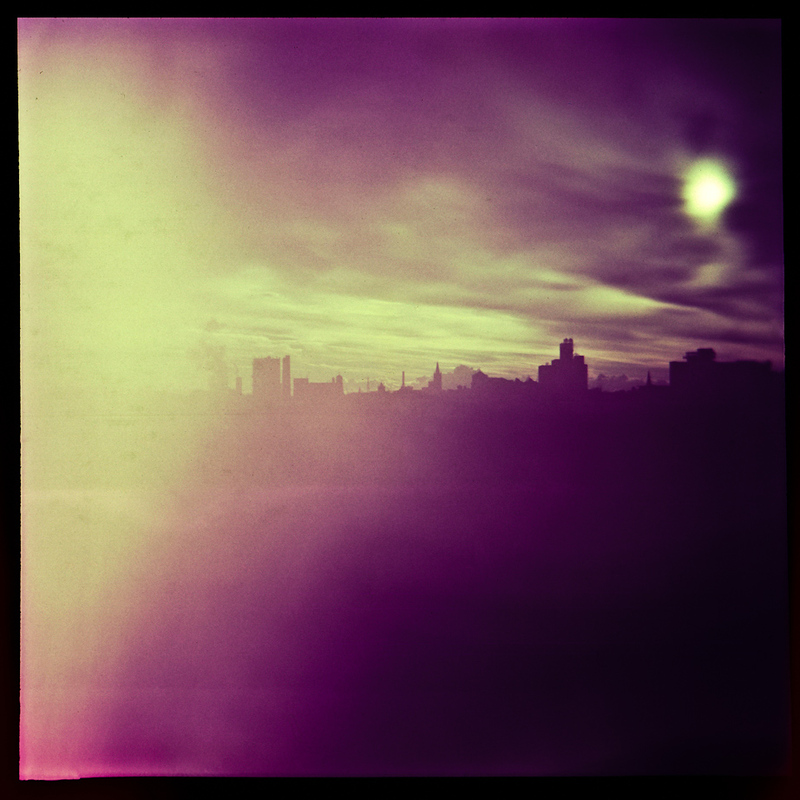 This was shot with the Diana, something I haven’t picked up in quite a while. I initially thought the light leaks this roll picked up from nearly a year sitting on a shelf would ruin the roll but once scanned some of the shots didn’t look too bad. Almost usable, like the above.